Vermont basks in astute minds. Lily flower thoughts are allowed here. Everything that will be accepted. 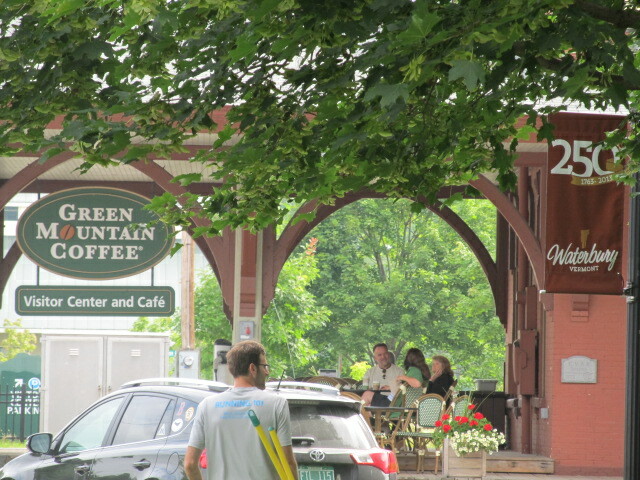 Try the Green Mountain Coffee yourself and enjoy the tour through Waterbury’s historic train station!